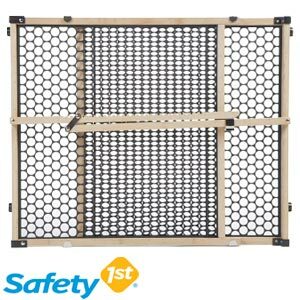 This is the summary of consumer reviews for Safety 1st Heavenly Dreams White Crib Mattress. The BoolPool rating for this product is Very Good, with 4.30 stars, and the price range is $52.99-$72.99. The Safety 1st Heavenly Dreams Crib Mattress has a high density Thermo-bonded Polyester Core that provides comfortable and soft sleeping surface with evenly distributed firm support for your baby. 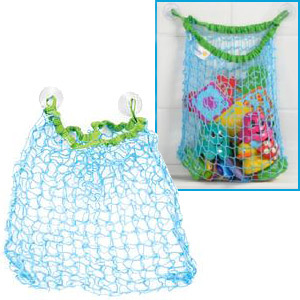 The tear resistant cover resists stains, odors and mildew and is waterproof and wipes clean. 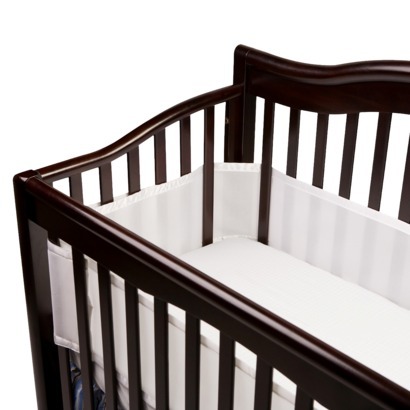 This mattress fits perfectly in crib and can also be used with a toddler bed. It is lightweight and easy to handle when changing sheets. The sleeping surface is non-allergenic and anti-microbial. The mattress is free of phthalates and lead. All in all, the Safety 1st Heavenly Dreams Crib Mattress is a good quality and inexpensive mattress for your nursery. It didn't have any plastic smell which was important for me. The mattress was firm but very comfortable. This's a very nice crib mattress that's also light weight and easy to handle. There are no low spots and it seems to be holding up really well. very firm, i was checking out mattresses at target and burlington and the very firm ones were running $70-$80. In summary, the mattress feels fairly firm and it weighs the same as other foam mattresses, which cost more money. thought it might be chinsy because of the price, but it's a really nice mattress. It's nice and firm, and thick, but not at all a pain to change the sheets on. Purchased this mattress based on reviews and price. Don't let the price of this mattress make you think less quality. i was reluctant at first when i saw the price. All in all, a great product for the price. I'm pleased to see that the price of this item has stayed steady from our first purchase in 2011 until now, as well ($52.99 for the past two years). The fit and quality are perfect. The mattress had held up very well - it's still pretty firm, the waterproof covering is still uncompromised, and my daughter sleeps comfortably. However, at this price, I don't mind purchasing a new one for my second child. I purchased this mattress because it'd so many reviews and of course for the price! Mattress fits perfectly in the crib. Fits the crib perfectly too. We've a Graco crib and this mattress fits perfectly, and all of the sheets fit perfectly as well. A couple reviews said the mattress didnt fit their cribs perfectly and I'm pleased to report that it fits my Babi Italia standard size convertible crib absolutely perfectly with no spaces whatsoever. The mattress fit the crib perfectly. Easy to keep clean and the baby bedding fits perfectly. This baby mattress fit perfectly into my crib, there were no graps or anything. 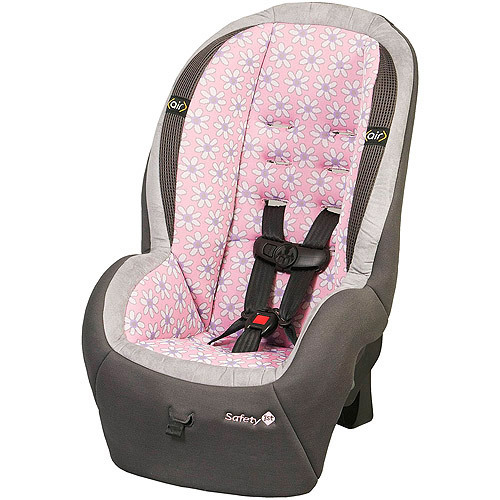 Fits perfectly, very supportive, and the price was very affordable. 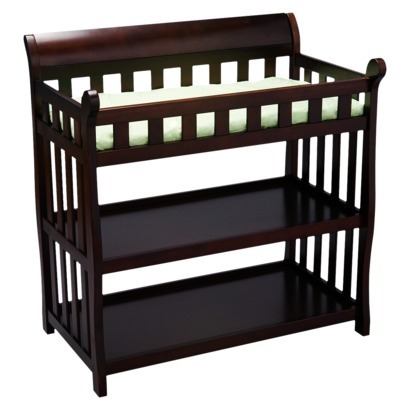 It fits perfectly in our Stork Craft Tuscany 4-in-1 Crib. It's firm enough for infants. *The mattress is firm and appears to be the recommended firmness for infants. 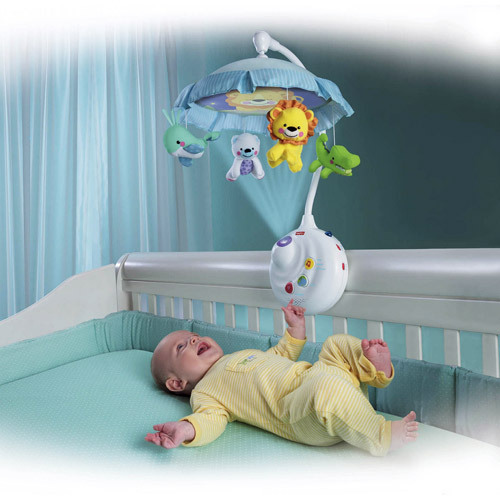 Its soft enough to sleep on comfortably and firm enough for support. 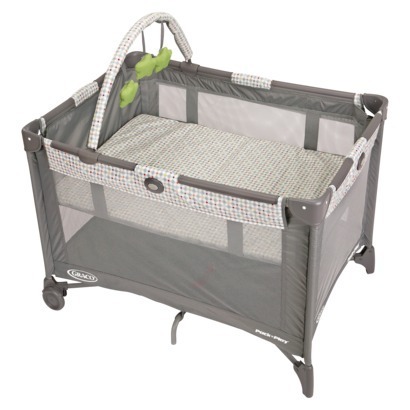 Good for the price, fits great in toddler bed or crib. The mattress is firm enough for an infant, but soft enough to be comfortable for a toddler. 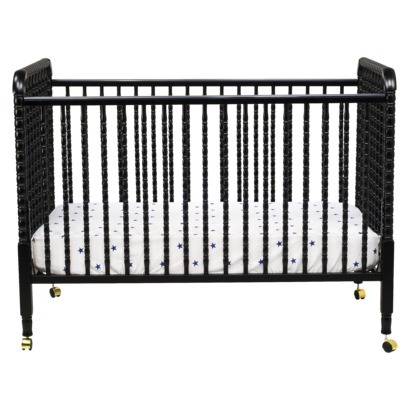 Fits my BSF crib perfectly, it's really firm which I was surprised but I've read numerous articles, including my pediatrician recommended, using a firmer mattress for babies. It's not flimsy and is still firm enough for an infant. The waterproof cover is great, and the firmness feels just right. Our baby sleeps perfectly on this mattress. My baby loves sleeping on it. The mattresses at Buy Buy Baby and Babies R Us are so much more expensive, and I assumed they might work better. Don't spend big $$$ on a baby bed mattress. Might have to buy a new/different one after baby #1 if it's not in good enough condition for future babies/baby #2. Our baby got used to the mattress pretty quickly (and baby is a light sleeper). My daughter sleeps like a baby, lol she's a baby, but it's been a great mattress. This mattress provides a firm support for 10 to 40 pound baby. I bought this mattress for my 2 months baby, great material, it's firm but not heavy.